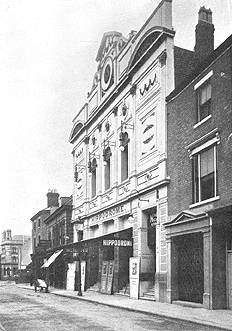 The Hippodrome, Bilston Street. 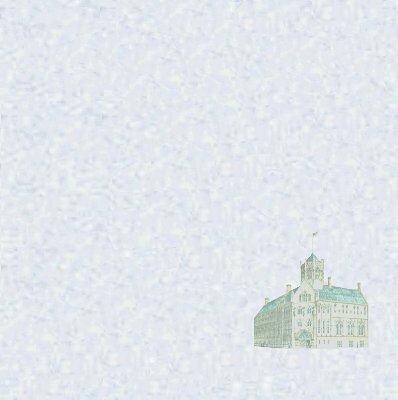 built in 1906. The Picco Illustrated and Descriptive Guide to Wolverhampton, by Mr. J. Darby, published by the Caxton Pictorial Company, 1906, refers to it as "the very handsome New Hippodrome, which was opened on the 14th April, 1906, by Miss Vesta Tilley. It is erected on the site of the old 'Star Theatre', formerly the 'Prince of Wales Concert Hall'".